What: We’re excited to welcome you to campus! Upon arrival to The Commons Center, we’ll have ISSS staff and iLEAD Mentors ready to check you in and help you with your luggage. We’ll also have your room keys and Commodore Card ready. To Know: Please note that Undergraduate residence halls are only available for move-in starting at 9:00 am on Tuesday, August 13th at The Commons. If you are arriving earlier than Tuesday, August 13th, you will NOT be able to move-in to your room early. There are no exceptions. Please make alternate arrangements at a nearby hotel or airbnb if you will be arriving before residence halls will open. You can find a list of nearby hotels here. Students arriving AFTER the 13th should go directly to Branscomb Lobby to pick up their room keys, card and linen packages. Airport Pickup: New students can request free airport pickup to the Commons Center through Lyft by completing the Pre-Arrival Form. More information will be posted closer to the summer. 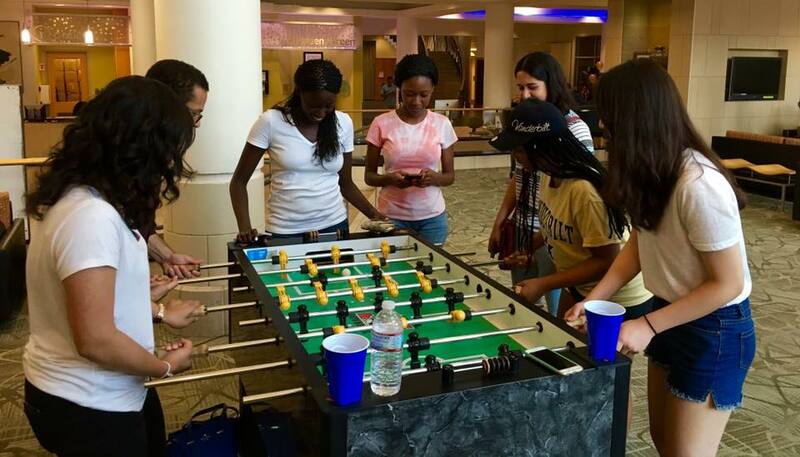 Meal Plans and Dining Options: ISSS will provide many, but not all meals, during New International Student Orientation. Please make sure to bring funds to cover some additional meals during orientation week. Meal Plans for First-Year students will begin on August 18, 2019. See more information here. Students will still have access to Meal Money (to use at Taste of Nashville restaurants) beginning on August 13th. See participating Taste of Nashville Restaurants here. To view the operating hours for on-campus dining options, please visit the Vanderbilt Dining page here. If you need to mail packages to campus prior to move in on August 13th, please visit the Vanderbilt Mailing Services website. Still have questions? Review our Frequently Asked Questions! Select “Submit ID Photo.” Crop and Edit as needed before selecting Submit for approval. Contact commodorecard@vanderbilt.edu with any questions. Complete Items on the Pre-departure Checklist! Please also plan on attending New International Student Orientation prior to beginning your Transfer Student Orientation. 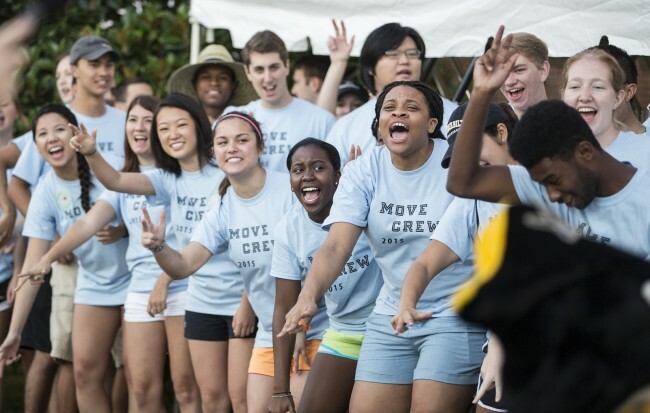 Transfer international students may move-in on August 13th, beginning at 9:00 am at The Commons. You must complete the Pre-Arrival Form to notify us of your arrival. Transfer students will attend New International Student sessions until Transfer Orientation officially begins. For additional questions related to Transfer students and Transfer Student Orientation, please contact the Office of Transition Programs. You are welcome to join us for New International Student Orientation, and are also invited to move-in early on August 13th as well. Additionally, please email Andrea at andrea.h.pietrzyk@vanderbilt.edu if you would like to be assigned to an iLEAD group. NOTE: U.S. Citizens living abroad will not automatically be assigned unless they have requested it.